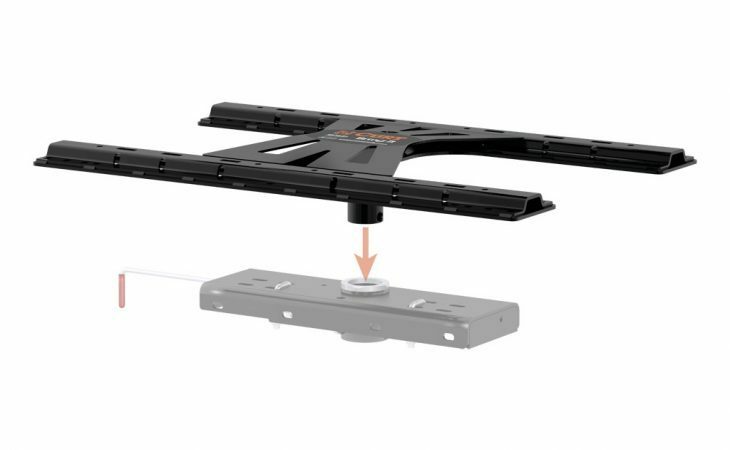 Whoever said your pickup truck could not do it all was wrong. 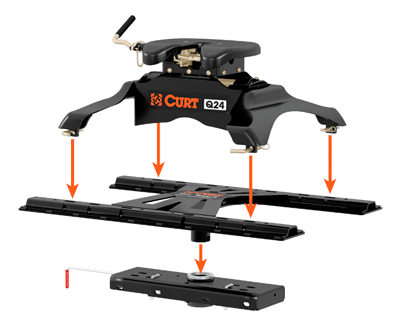 CURT is your go-to source for towing products, and as such, we provide the equipment you need to make the most out of your tow vehicle. 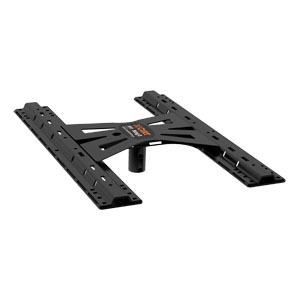 Whether you have a set of 5th wheel rails bolted to your truck bed or an under-bed gooseneck hitch installed, you do not have to settle for only one type of towing. 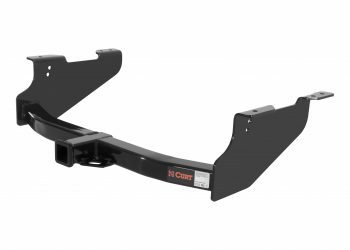 CURT 5th wheel adapter plates are a fast, dependable way to convert your gooseneck trailer hitch into a set of 5th wheel rails to accept a 5th wheel hitch. 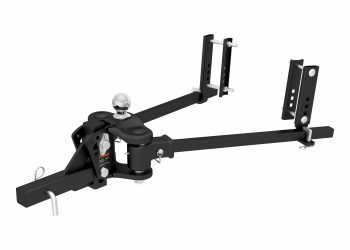 With a gooseneck installation kit and gooseneck hitch already installed, the adapter plate simply inserts into the gooseneck trailer ball hole using a solid shank and is secured with the locking pins provided by the gooseneck hitch. 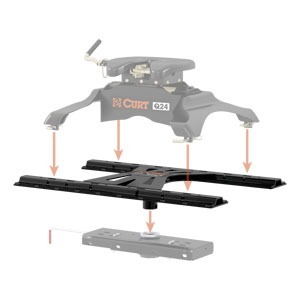 One of the most attractive features about CURT 5th wheel adapter plates is that they are practically instantaneous: insert the shank, apply the locking mechanism and just like that you have a sturdy pair of 5th wheel rails. 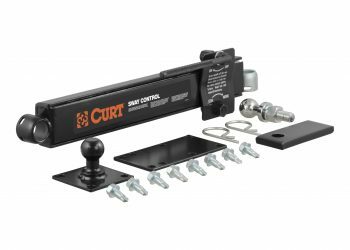 CURT 5th wheel adapter plates available in a round or square shank option and are compatible with a variety of CURT and competitive gooseneck hitches, including the Double Lock and Double Lock EZr.